Body Firm is the cosmeceutical body cream developed to fight skin laxity and the aging of tissues. This cream main feature is a strong complex, often use in medicine, developed to strengthen skin structure and rapidly improve its look. Suitable for every area if the body in need of support and tone, such as abdomen, hips, thighs and arms. Furthermore it is also suitable for breast and décolleté. 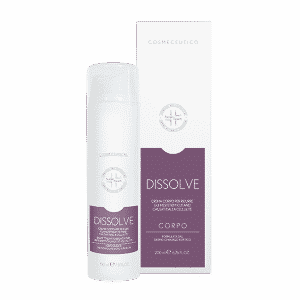 The natural actives, such as Kigelia Africana and Quallaja Saponaria, rich in peptides, give the dermis compactness. 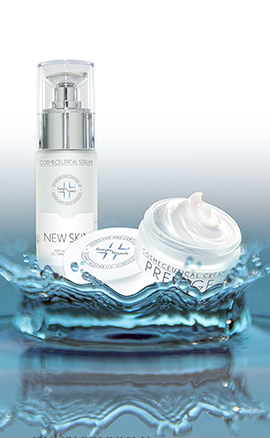 his product also contains strong antioxidants, able to protect the skin from photo-aging, developed to stimulate and protect the natural skin elasticity. Massage this product daily on the whole body. Easily absorbed, this product leave the skin firm and soft. For a strong treatment, apply the product twice a day.